*This Playup Perth is in conjunction with the Perth Games Festival. For the first time ever, we’re doing a Playup Perth as part of the annual Perth Games Festival on Saturday October 1. We’ll be there the whole day with brand new games in development for you to try and give feedback to the developers. We’ll also be joined by our friends from the Nostalgia Box, Perth’s video game console museum and our venue for our Friday night events, who will be bringing along some retro classics. Best of all, entry to both the festival and Playup Perth will be FREE. Players compete to achieve poker hands from a common area to win money. First to $20million wins. Play cards or play chips to manipulate the card values. 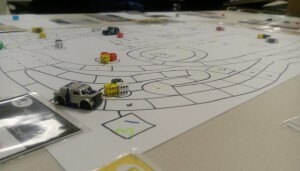 Players race around a track attacking each other while continually adding enhancements to their cars. 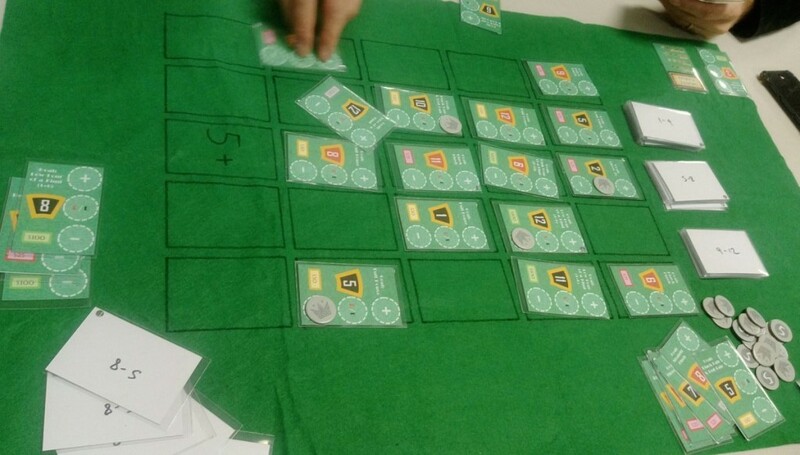 The game is card driven and uses a deck building mechanism.